So we were off again today, once again to the zoo. 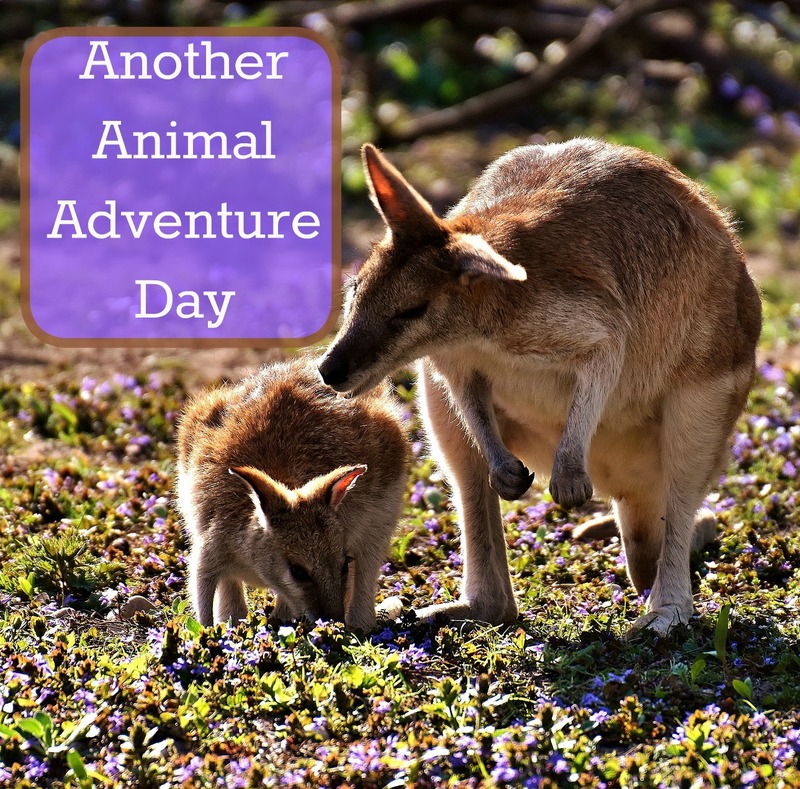 We just love our trips to the zoo and all that we learn about the animals each time we go. I had my kids do some schoolwork before we left. Ian worked on the next two lessons in his math curriculum and Alec worked on some basic addition facts while Evan, once again, asked if he could please do a sheet from his alphabet dot to dot book. While Ian and Alec read Evan played with the remote control car they made yesterday. Alec choose to read the flightless bird packet I had given him to read on the way to the beach and he filled in the question sheets too. He shared many of the facts he was learning about the birds all throughout his reading. He really amazed me today; one question on the paper asked how much an Elephant bird could weigh. I didn't think he'd be able to figure it out since it only tells you that it weighs as much as three ostriches. The article does say that one ostrich can weight up to 300 lbs. He looks at me after a moment or two and says "wow! that's 900 lbs!"... seriously how did he figure that out?! Ian read a chapter in one of the Boxcar Children's Series books. He really enjoys them and I'm always happy to see him reading chapter books. I had them each work on some cursive practice too. I figured we'd be covering a lot of science and geography at the zoo reading about animals and where they live. Even with all the trips we take to the zoo they do learn one or two new facts each time. We got to the zoo and once again my kids learned so much! Ian learned that "baby kangaroos and wallaby's are both the size of a jellybean when they are born." Evan learned that "mommy lions are called Lionesses." Alec learned that "capybara's have webbed feet." They also learned that binturongs can grow to be 6 feet. I was surprised to find that they knew the rhino's horn was "made of keratin like hair and fingernails." By the end of the day they not only knew where Madagascar was but they were able to start pointing out Africa and South America too (Esp. Brazil; Alec has a thing for Brazil ever since he saw the movie Rio). They taught me that baby porcupines are called porcupets, they told me that one of the noises we heard during the day was the sound of the lion (both of which they learned during junior zookeeper classes). They got to see a boa constrictor actually killing/ eating a bunny; a sight that both enraptured and horrified my children. We got to pet a chinchilla, a bearded dragon, and a leopard gecko as well as the "usual" ball python and blue- tonged skink. They had a great time! In all the zoo trips this is the first time we've seen the tortoises head!